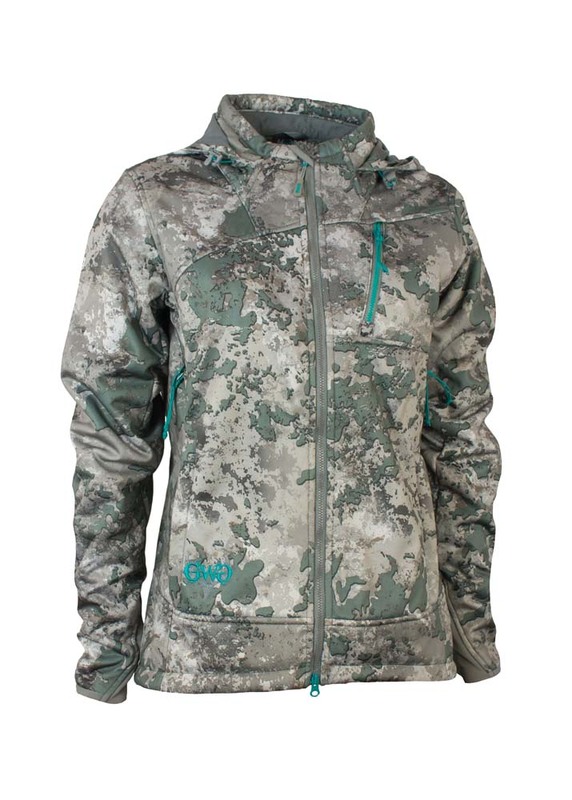 Artemis Soft Shell Jacket | The fit you want – the field functionality you need. This is by far my favorite jacket because you can wear it alone or layer of the weather is cold! Bought this jacket with the matching pants and I cant wait to wear them on my upcoming hunt. 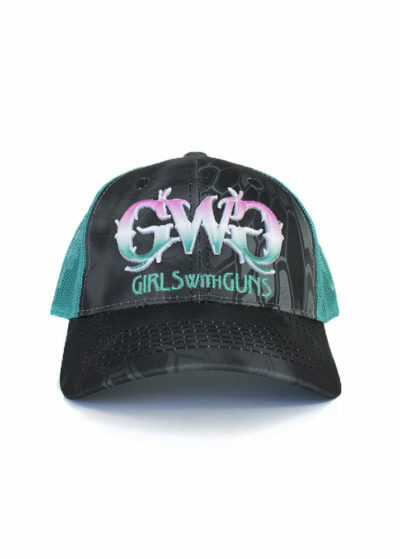 The quality is amazing and I’m going to recommend GWG camo to all my friends! 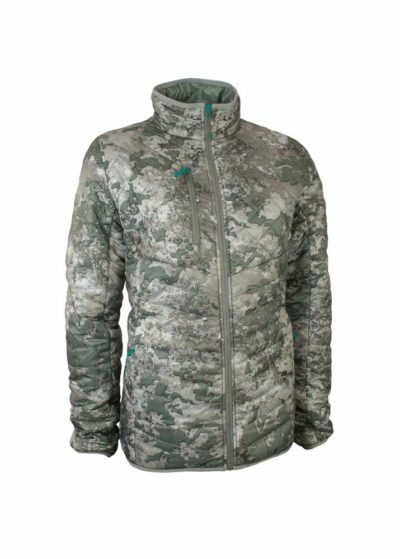 The Artemis Softshell Jacket is my go-to jacket for archery season. I call this jacket my savior. 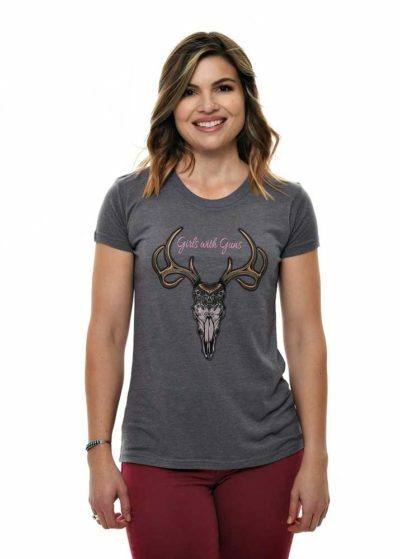 For anyone that bow hunts, you know that it is essential to have gear that does not restrict your mobility. The 4-way stretch material of this jacket allows me to consistently anchor and shoot my bow without interference. Other jackets I shoot in are tight in the arms during my draw back and prevent me from consistently finding my anchor point every time. 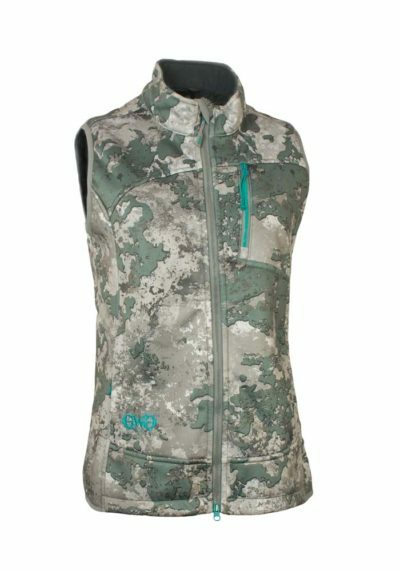 This jacket is mid-weight, so it is perfect during New Jersey’s early archery season. 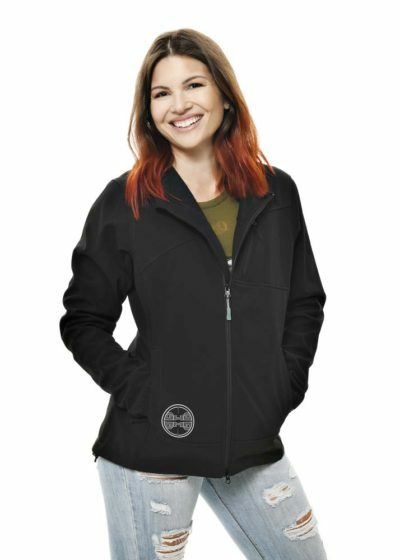 It is also form fitting, so it makes a great base layer under my GWG fleece jacket. 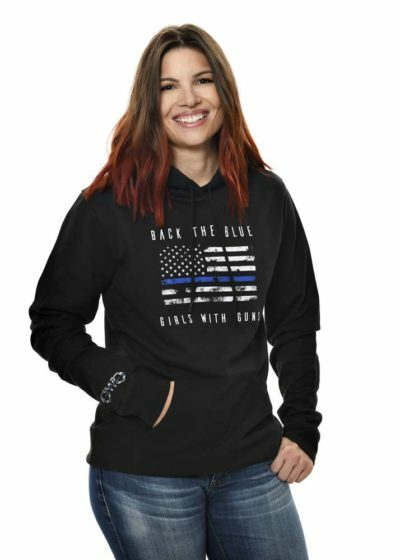 A great feature on this jacket, that I have not seen on other brands, is the under arm ventilation. During the early archery season, temperatures can be warmer during the day. Once the sun starts to go down, temperatures can quickly drop though. With this jacket, I am able to open up the under arm ventilation early in the day, to avoid being too warm, and close them up as the sun sets. While these are all great features, I’d have to say my favorite aspect of this jacket is the fleece lining. 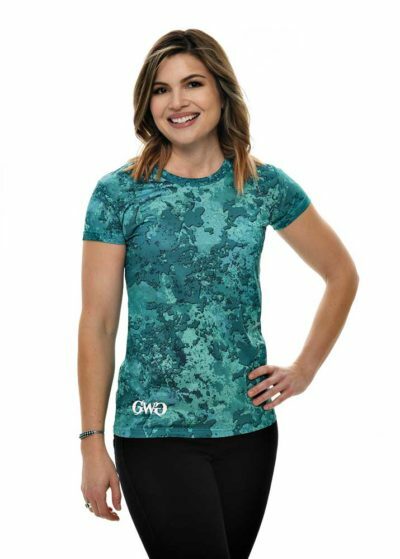 The material is incredibly soft, comfortable, and warm. This jacket is just beyond comfortable to wear. 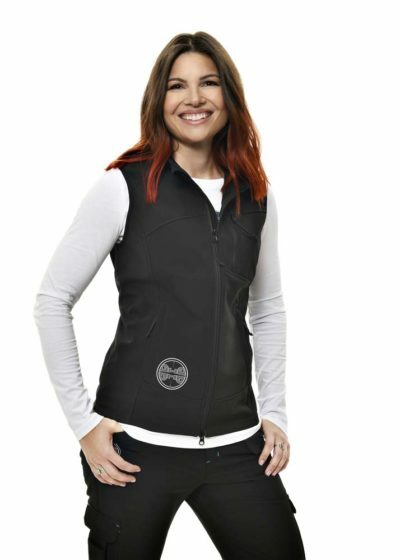 If you or other women you know are in the market for a new and versatile jacket, I highly recommend the Artemis 3 Layer Softshell Jacket. I wear a small and am 5’3″ and weigh about 115 lbs. If you are looking to wear multiple base layers under this jacket, I would recommend going up a size. I love the Artemis Jacket! 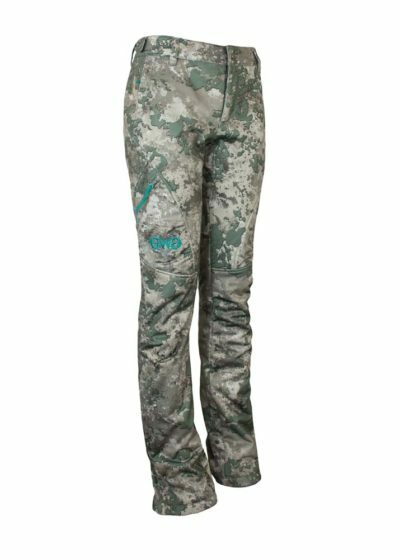 I literally wear it almost every day and own it (including the pants) in two different camo patterns. I wear a large b/c I have broad shoulders and like a little more room to layer. 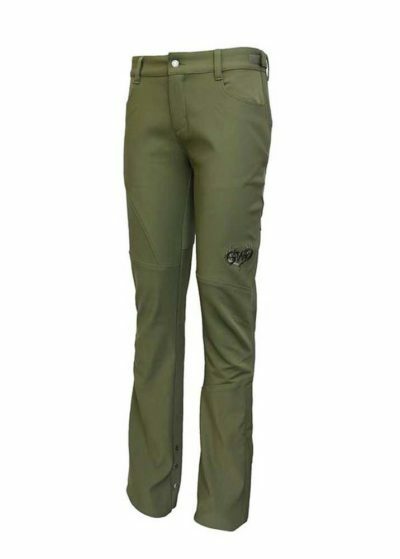 The best features that I found to be a big help when hunting are: The sleeves/cuffs that taper which minimizes bulk when bow hunting, the longer back on the jacket so no air goes up your back when sitting or crouching, the pit zips for those longer hikes, the stretch is perfect for moving around, the fuzzy/soft inside (including in the pockets- key! 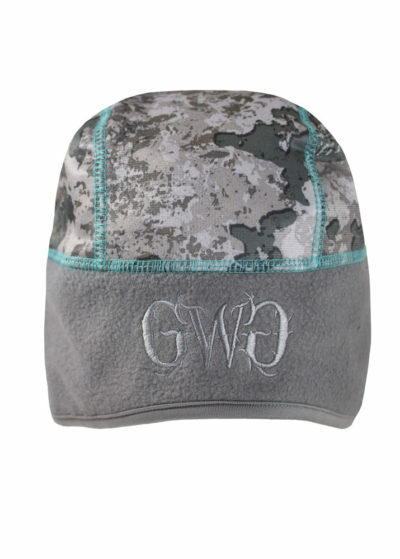 ), quiet outer material that is water wicking and the adjustable hood. I could definitely go on and on! Order it and test it out for yourself and you will see why it’s one of my go to jackets when hunting in cool to cold temps!